All freight bills include a fuel surcharge, which is determined weekly based on the market price of fuel. 100% of fuel surcharges are passed onto Landstar owner-operators. In 2015, with the cost of fuel at historically low levels, Landstar passed onto its owner-operators nearly $170 million in fuel surcharges. 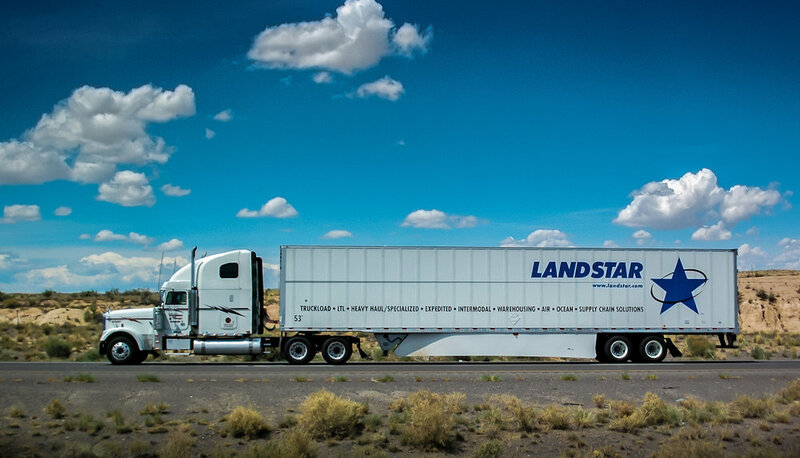 Landstar owner-operators pulling platform trailers with loads requiring a tarp receive 100% of the tarp fees, which typically range between $100 to $400 per load, depending on the scope of work. Learn more about Landstar pay and earnings potential.